As you all know by now, I love painting with watercolor. I have shared my watercolor pansies before HERE and HERE. But if I told you that you could make these beautiful prints yourself with two easy steps an not using watercolor? Well you can. 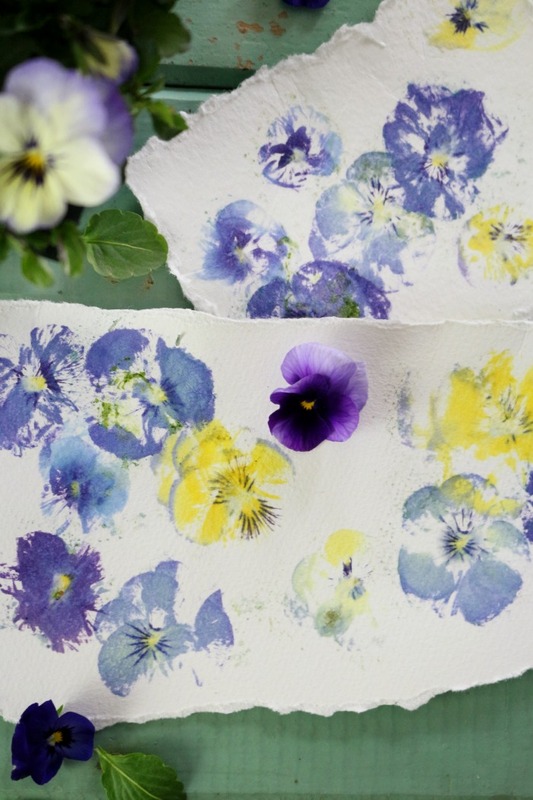 All you need are some pretty mulitcolored pansies or violas a hammer or a mallet and some thick cardstock or watercolor paper. While browsing through some of my old Mother’s day posts, I came across this post, where I used the same technique but on fabric. I decided to try it on paper and was amazed at the results. I think the paper’s fibers land themselves perfectly to absorb the color and shape of the flowers. 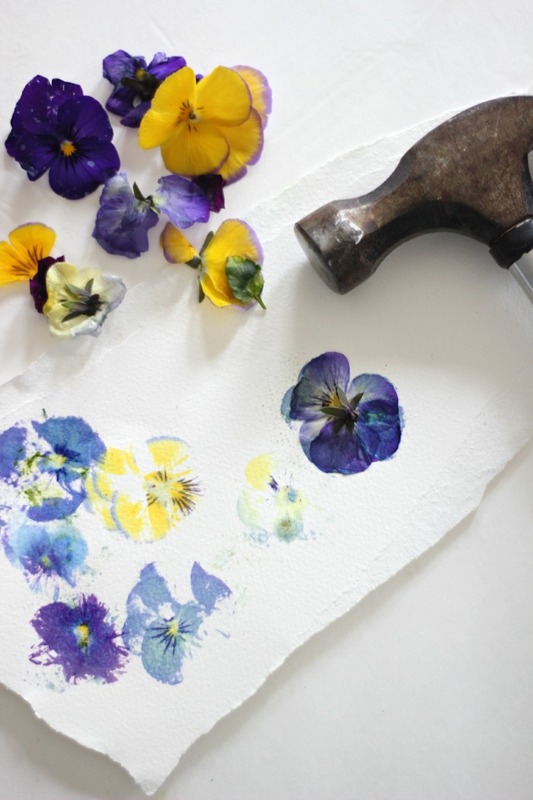 All you have to do is place some pansies or violas upside down onto watercolor paper (or thick cardstock) and hammer it down with a mallet or hammer. 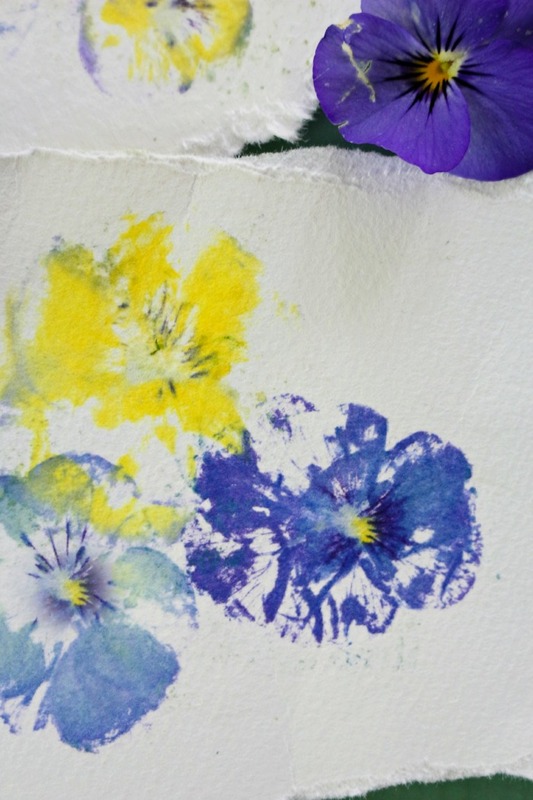 Slowly peel away the flower off the paper and you are left with a beautiful print. Pretty neat right? You can do this with all sorts of flowers and make beautiful cards or art to be framed. I can’t wait to do this again soon, but next time use various colors and flowers. Thank you so much for visiting today. Hope you have a beautiful day. They are beautiful truly stunning! Thank you for sharing this, Lucy! Soooo beautiful! Simply beautiful!!! Can’t wait to try it. You always inspire me!!! 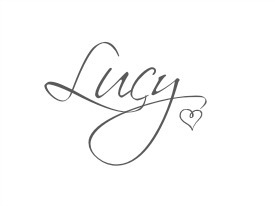 Thank you so very much and God’s sweetest blessings upon you, Lucy!!! Wow how beautiful! You are seriously so talented! So pretty! I’m going to make these for happy graduation cards. These are so beautiful! What an amazing idea! Thank you for sharing! beautiful!! i will be doing this! do you know how long they last? do they fade or dry out or do they stay that colour for ever? How did I not know this? Thank you, thank you. I will try it. Yours are beautiful, lovely colours, lovely paper, lovely photographs.